There are a few times a year when we think about giving gifts to those who care for and teach our children. Those amazing people who spend all day with our kids creating a fun safe environment in which they thrive. 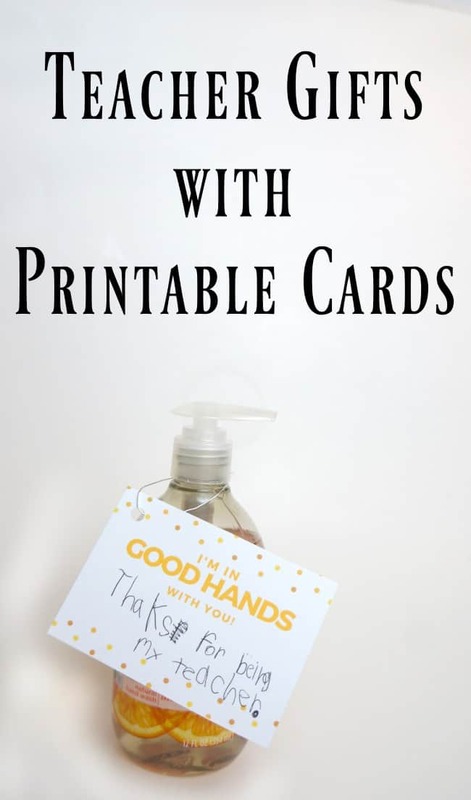 I feel the need to thank them all the time, but around the holidays I like to work with my daughter to put together some thoughtful teacher gifts. These also make wonderful end of the year gifts. 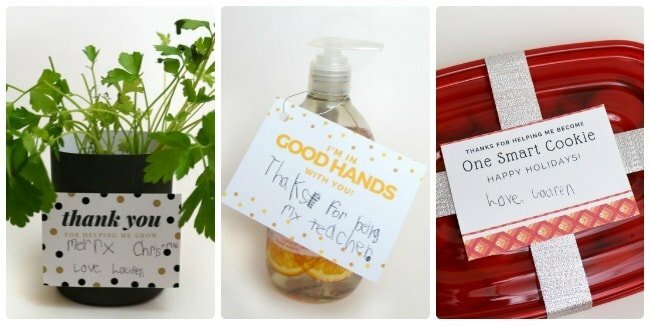 The key to a good teacher gift is to give something they will use and something that their student (your child) helped create or pick out. Teachers know our children so much better than they know us and our kids know their teachers. Let your child guide you and what his or her teacher likes. Does she drink tea every day? Does she have an affection for Sharpies (don’t we all)? 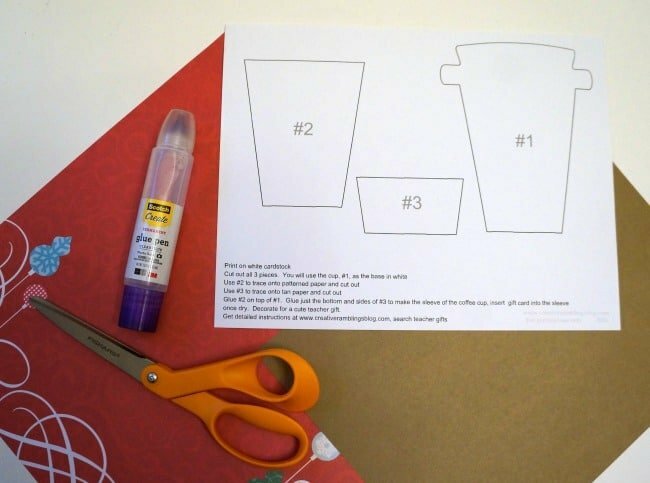 Take your child’s clues and put together a gift that will resonate with their teacher. 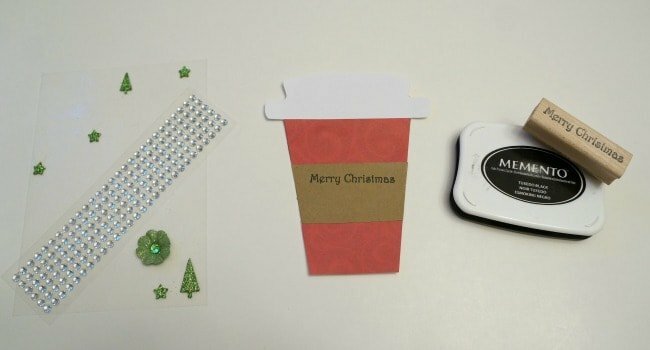 Then let your child personalize the gift with a note all their own. 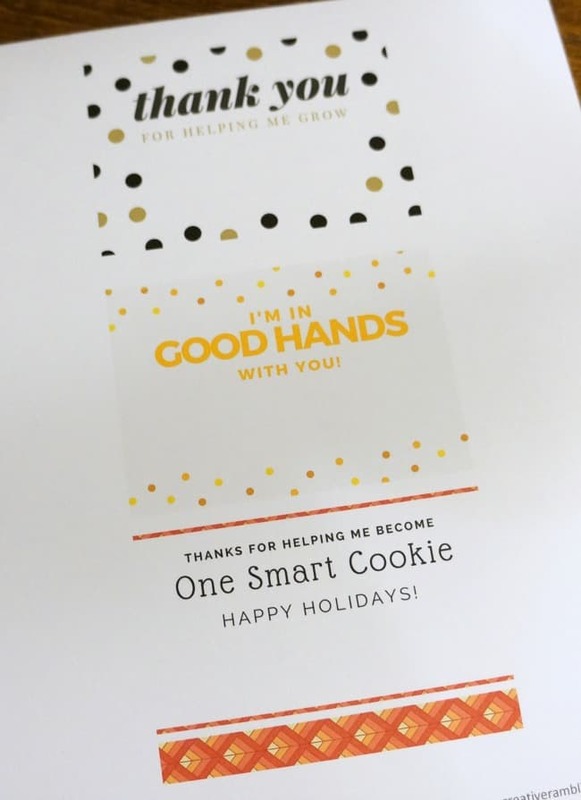 To help you get started I’m sharing three printable gift cards with room for your child to add a special note for his or her teacher. 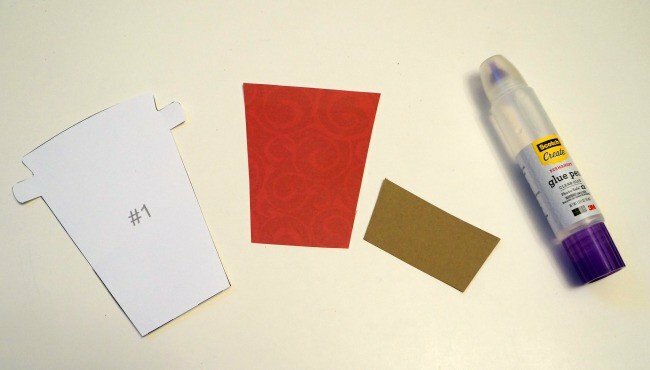 I also have a printable template for a cute coffee themed gift card holder. My daughter loved decorating this gift card holder for her teacher. 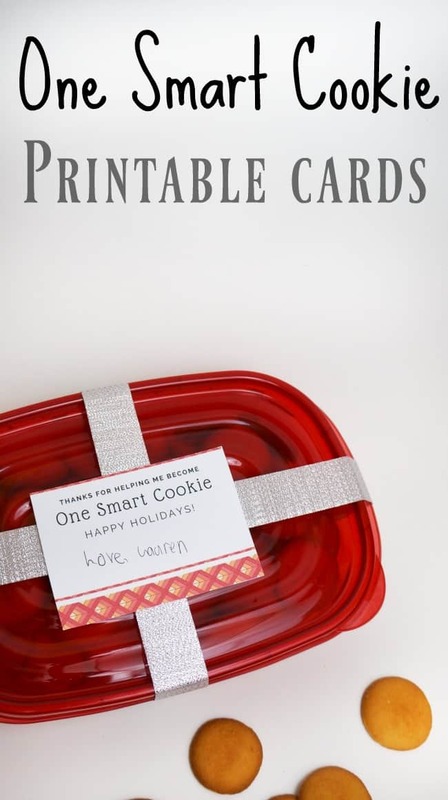 These printable cards can be attached to a variety of gifts, but here are a few ideas. I let my daughter add a note to each one. 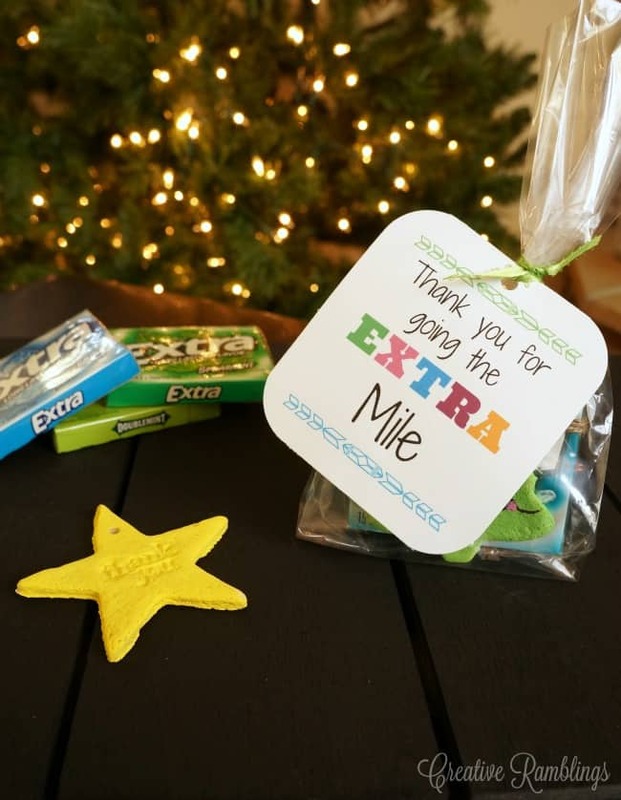 In the past, we have given a pack of Extra gum with a personalized salt dough ornament to special teachers. We’ve included a note thanking teachers for all they do. 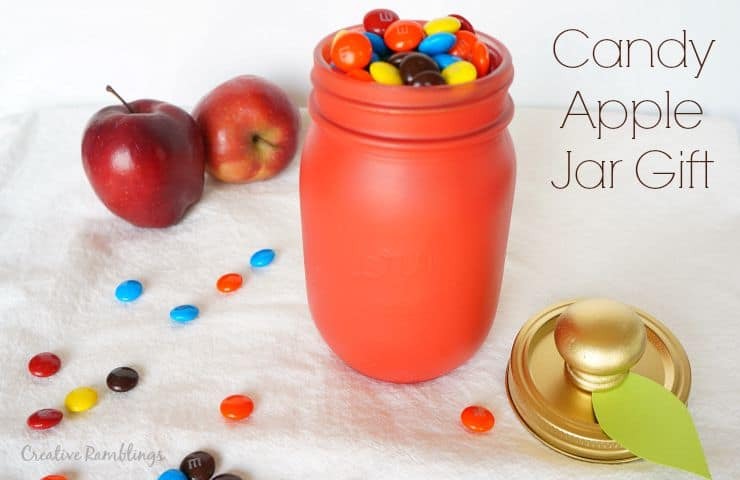 This apple themed mason jar gift can be filled with a teacher’s favorite treat. 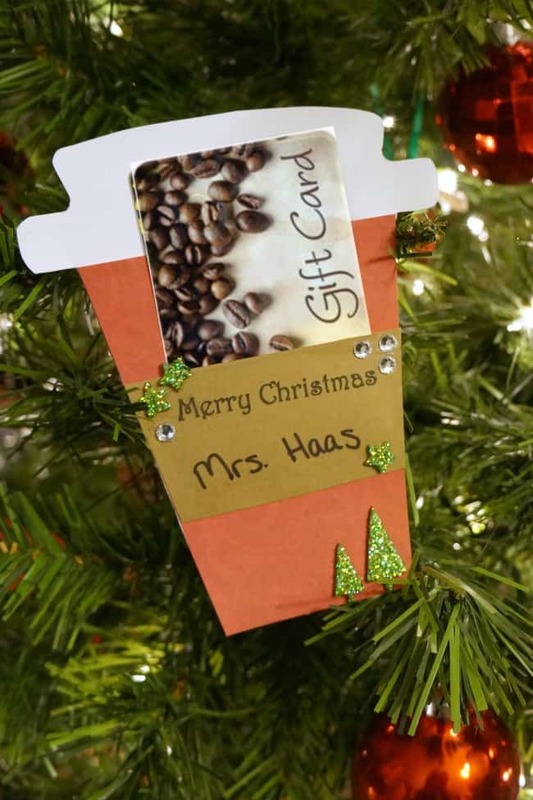 Whatever you choose to give your child’s teacher this holiday season, be sure to let the kiddos guide you and add their own special touch. 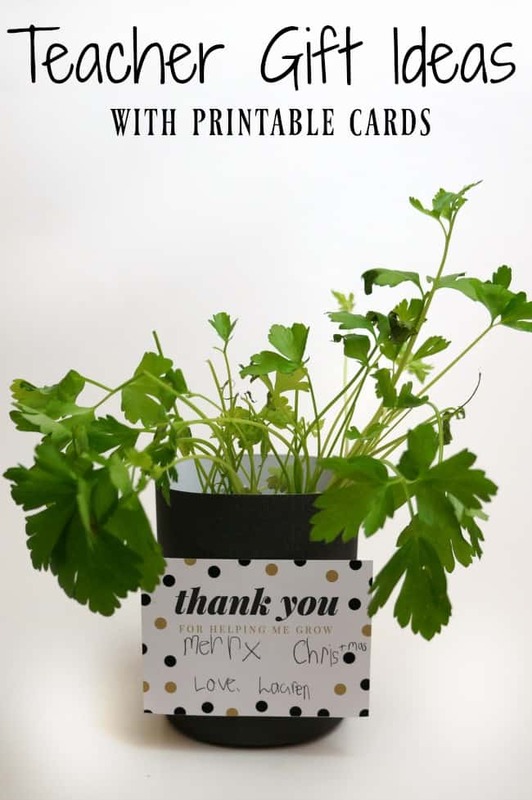 It will make the gift so much more meaningful to the teacher. Happy Holidays and Happy gift giving!